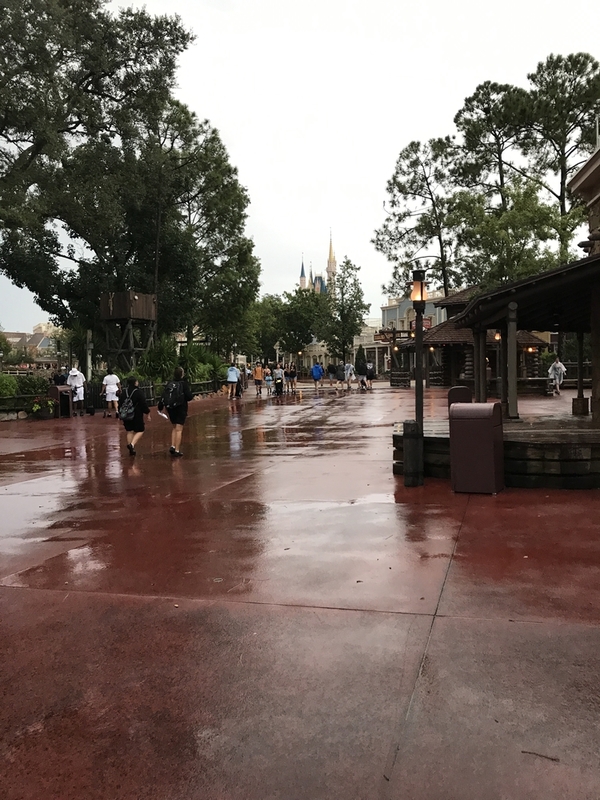 As I woke up around 6 am on Friday morning, I realized that finding a new Saturday morning flight felt similar to pulling up to Disney property the day before: less elating than I anticipated. I was in disbelief, and overwhelmed with gratitude; but also unsure if it would be enough to get us out before the storm. Irma’s flight path was still changing, and no one would really know what to expect. I knew that we had to cancel our 7 pm flight. “I hope that they don’t close Orlando Airport at 5 pm, and someone can use our spots on this flight,” I said to my husband. 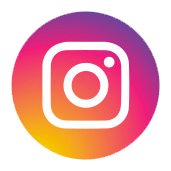 We checked our airline apps once again (in case there had been any overnight changes to our new reservation), and then pulled the trigger on canceling our 7 pm. Almost immediately, my stress-induced nausea returned once again. What if we got bumped from our new, morning flight? 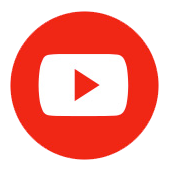 While logic said that we had made the right choice, getting rid of reservations and resources always felt like watching a door of opportunity close. 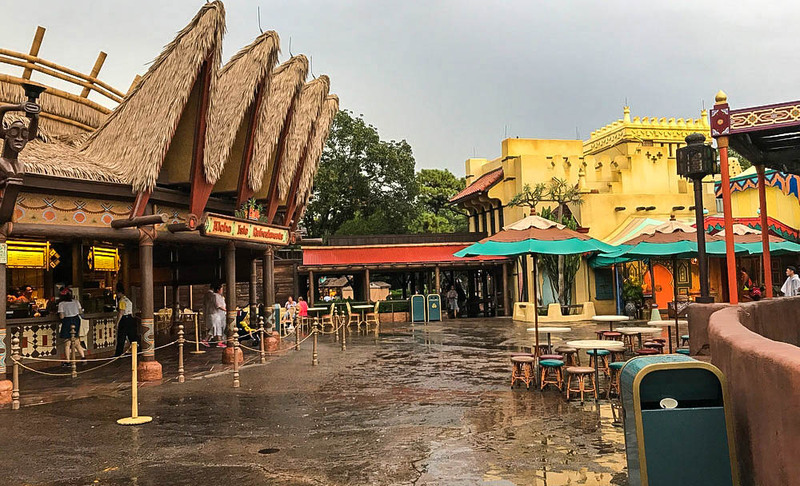 Despite the worry I had (not only for getting home safely, but for our family home in South Florida, as well), I felt a little more relaxed this morning, as I sipped coffee on our balcony and got ready to head to Animal Kingdom. By now, Disney had given me many moments of pure, beautiful distractions. 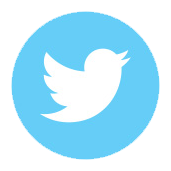 After each block of time I went without thinking about Irma, I’d realize how nice it was to give the brain a short break from worrying. “This is one of the reasons why people love coming here,” I said to my husband. 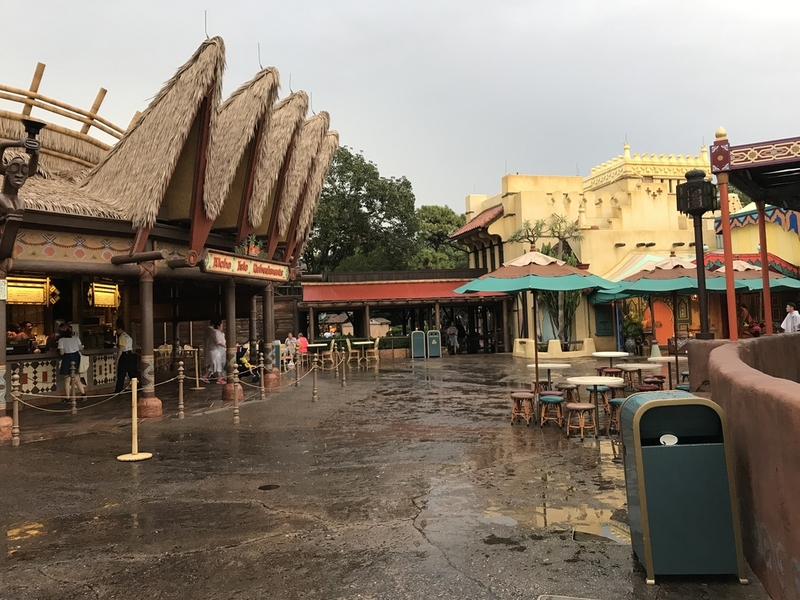 We arrived at Animal Kingdom for park opening at 9 am, and were again struck by the stark difference in crowd volume from the weekend before. 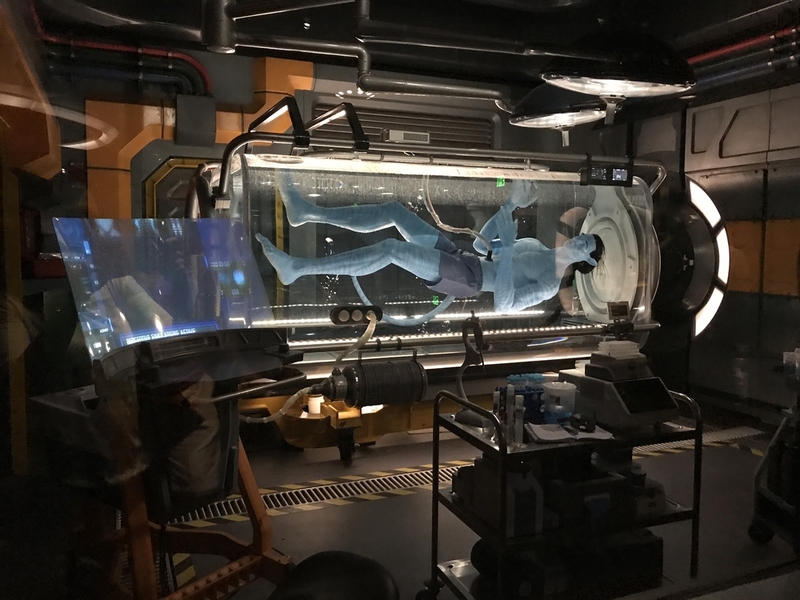 We headed straight for Flight of Passage (like nearly everyone else, too), but were on the ride within 30 minutes, despite the 90 minuted posted standby wait. 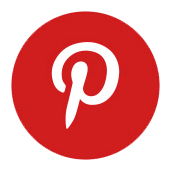 As a side note, have you been on this ride yet? It’s breathtaking! We left Animal Kingdom soon after our flight (of passage), and decided to visit Epcot—my favorite park—to walk around and enjoy Food & Wine for lunch. Again, there were very few people in the park this day. After we had some lunch it was still the early afternoon. We headed back to the Grand Floridian to get organized for our flight the next day, and to rest. Since the Grand Floridian’s proximity to the Magic Kingdom felt like a grand luxury (we’re typically value and moderate resort visitors), we decided to pop over there for dinner. 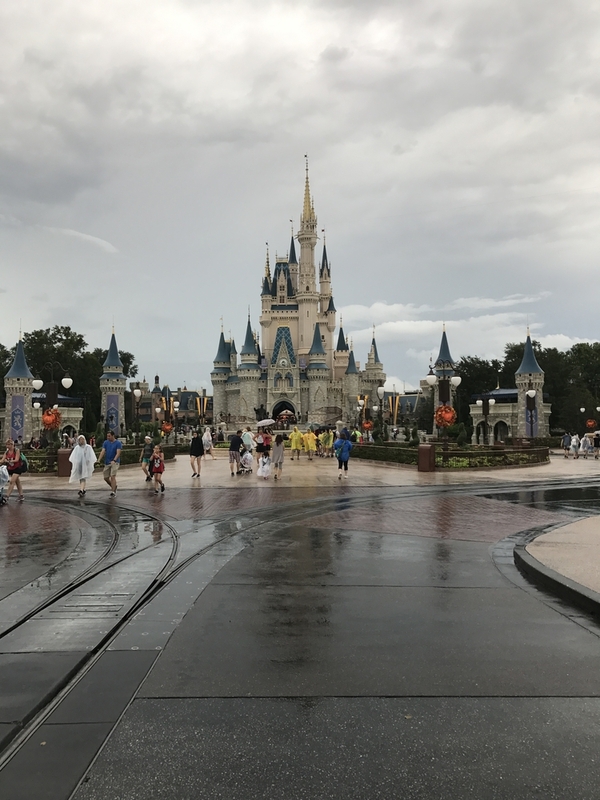 After a few minutes of heavy rain, the Magic Kingdom was the least crowded that I have EVER seen it. 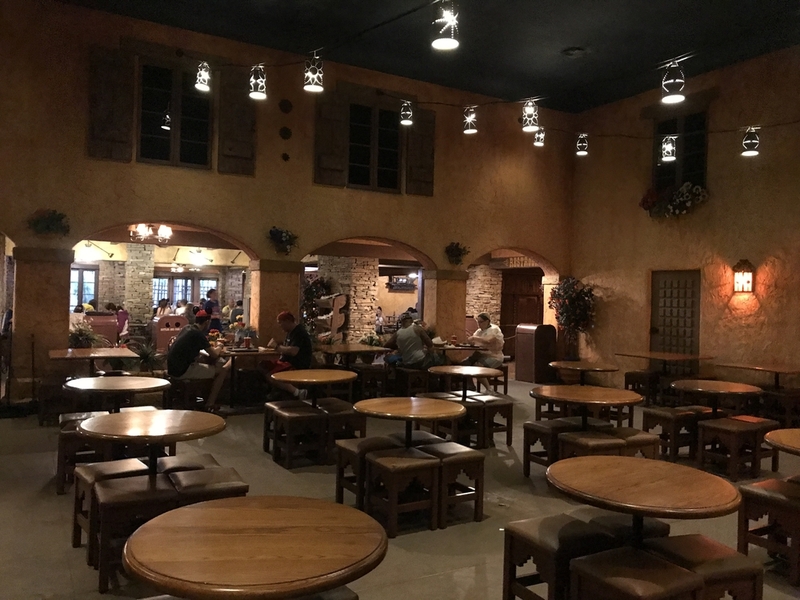 At peak dinner hours on a Friday night, there were hardly any visitors to Pecos Bill Cafe. To me, the emptiness really made it feel like something was off. After dinner, we headed back to our hotel to prepare for the next day, and to rest. 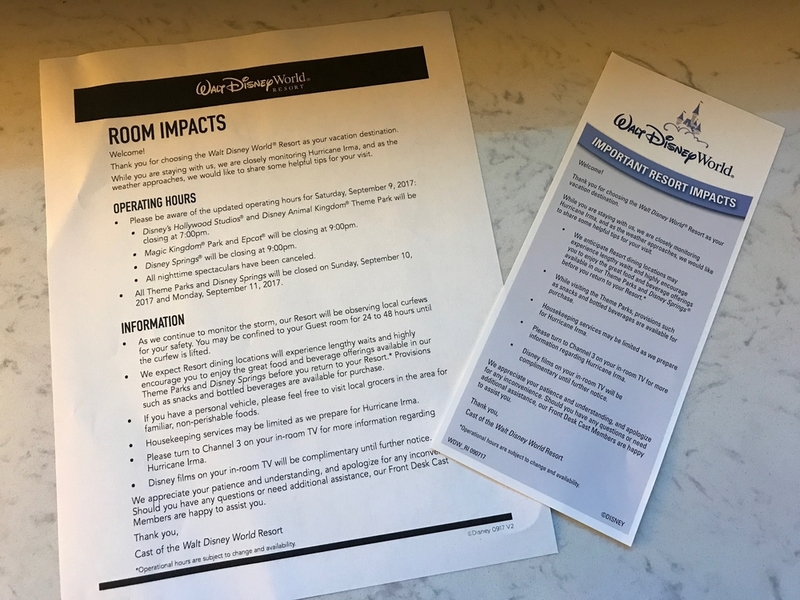 We walked into our room to find that literature on preparations for Irma had been slipped under our door. 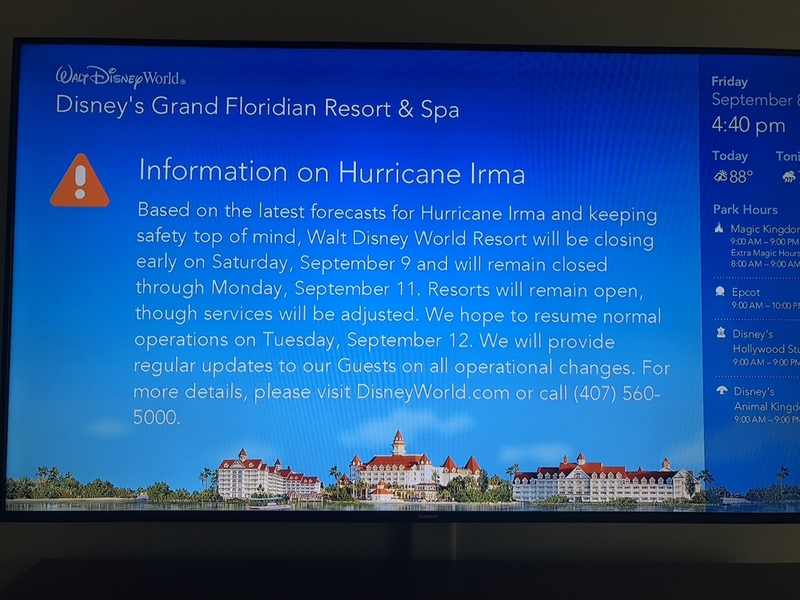 There also was a notification on the Disney Resort TV Park Information Channel, which said that the parks would be closing in light of the hurricane. 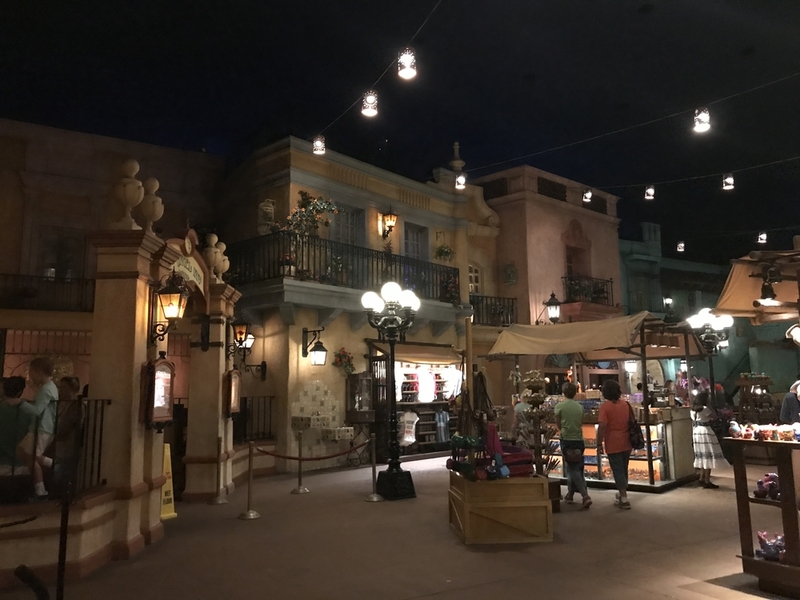 As we took a walk through the lobby and browsed through one of the Grand Floridian’s shops, Sandy Cove Gifts and Sundries, we saw that they had an increased supply of bottled water for guests. The hotel was in full preparation mode for the upcoming storm.